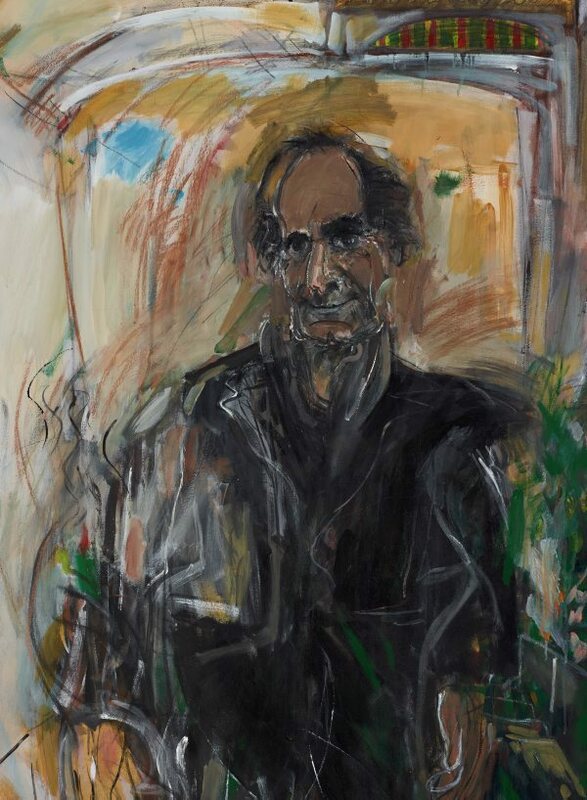 Awarded the Archibald Prize for 1977 and acquired by the Gallery in 1978. Signed and dated l.r. corner, light grey oil "Connor 77". Anna Waldmann, Art and Australia (Vol. 20, No. 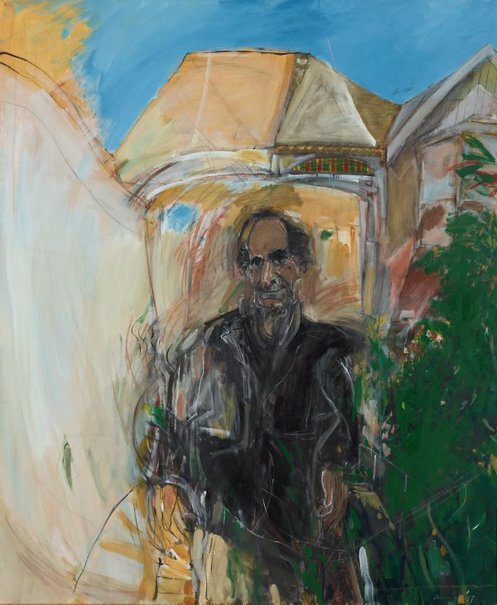 2) , 'The Archibald Prize', pg. 213-236, Sydney, Summer 1982, 234 (colour illus.). Let's face it: the history of the Archibald Prize , ‘Chapter 4: Into the 1970s’, pg. 61-85, Sydney, 2005, 74 (colour illus. ), 75, 77, 146 (colour illus.). Let's face it: the history of the Archibald Prize , 'Into the 1970s', pg. 63-87, Sydney, 1999, 76 (colour illus. ), 77. The Archibald Prize 1921-1993 , Sydney, 1993, 24 (colour illus.). The Archibald Prize: an illustrated history 1921-1981 , Sydney, 1981, 234 (colour illus.). Archibald, Wynne & Sulman Prizes for 1978 , Sydney, 1978, 8 (colour illus. ), 11.